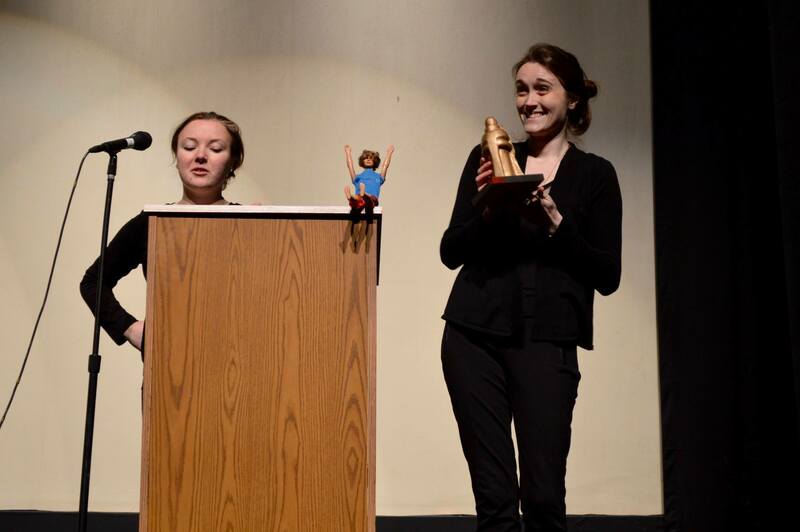 This year Gilbies awards were inspired by The Golden Globes, hosted by our fabulous seniors Kira Burri and Magdalena Schutzler– our very own Tina Fey and Amy Poehler. 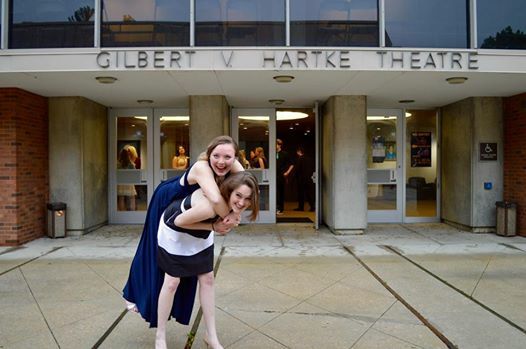 Magdalena Schutzler and Kira Burri having fun before the Gilbies started! 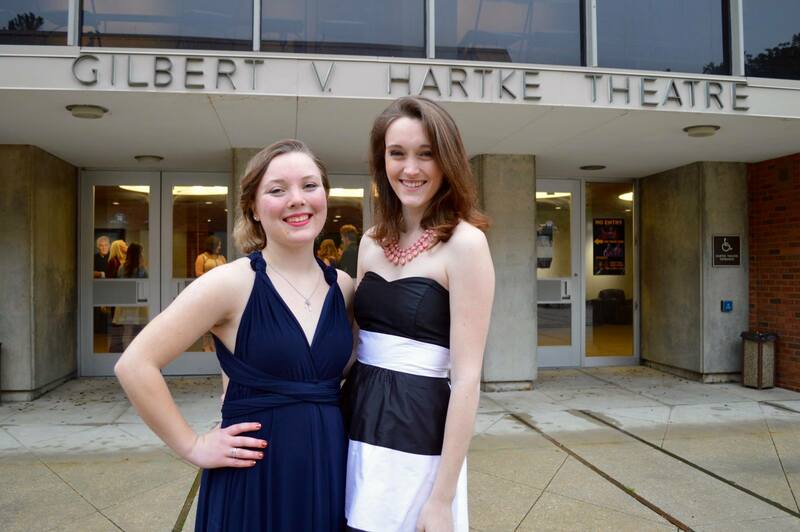 We will miss our seniors dearly– but home will always be where the Hartke is! 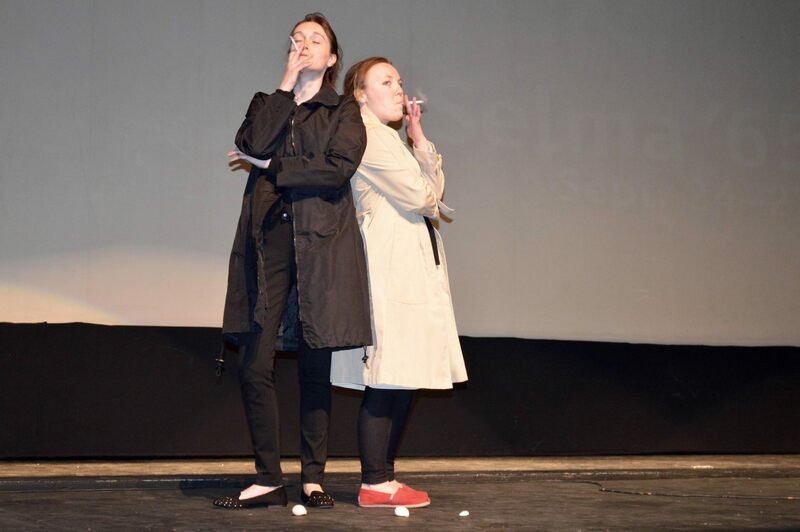 This entry was posted on May 3, 2016 by cuadrama.